Crowdfunding startup offers financing to local farmers and a profit opportunity for investors. Remember the time when almost all your friends on Facebook are harvesting crops, planting seeds, or looking for visitors on their Farmville accounts? Today, a start-up company hopes to do the same, only this time, real crops get tended, profits are earned, and farmers’ lives are made better. 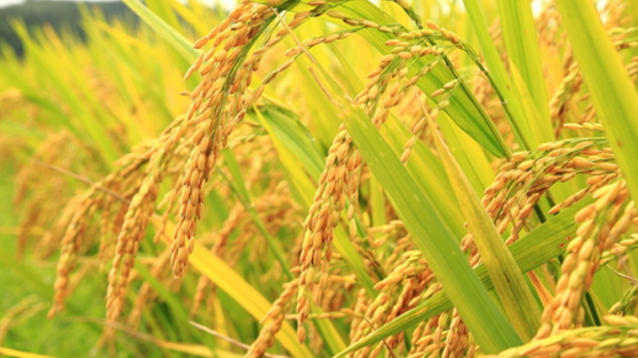 Cropital, a crowdfunding company enables anyone to finance farmers and earn profits from the latter’s harvests. For as low as P5,000 in investment, anyone with an Internet connection may choose to finance a farm from the five lands the company has so far selected to support. Anyone may simply sign-up for an account in the startup’s Website and pledge among the selection on which farms to support. The sleek-looking interface makes it appear like your typical social media account—fun in the eyes. Think of it as buying shares in the stock market, only this time money grows in food crops and the speculation game is with the forces of nature and market demand. No more virtual betting. But of course, the company is aware, farming is not as easy as how Farmville makes it look and has identified four major risks: human, weather, pests, and market. Barely making ends meet, Filipino farmers usually tend to borrow money from banks, suffering from high interest rates only to pay these fees come harvest time, leaving them without enough profits to save. According to research, there are 4.5 million farmers in the country with an average of only P2,000 worth of earnings a month. The startup hopes to serve as another avenue for farmers to grow their crops without the burden of high interests at the end of harvest time. Presently, Cropital is supporting more than 15 farmers with seven hectares of land, mostly in Laguna. “Last October, we have successfully raised $10,000 in just three days, enough for us to start the venture. We are set to harvest our first crops by January,” Amparo shared. The startup merely came from a random brainstorming session of three young professionals, Amparo, and his two team mates, Rachel de Villa and Everett Ubiadas. 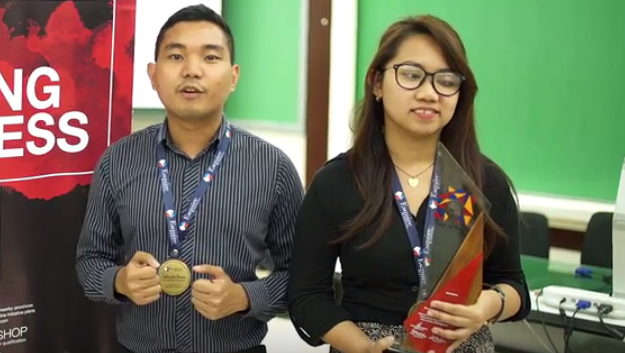 The three Iskolar ng Bayan (UP students) were thinking of a business to pitch for a contest, and have since made it into a reality in just six months time. Just last December 5, Cropital won the second Esquire Financing Fueling the Dream contest, which earned them P100,000 of additional capital and mentorship from the financing firm. The startup bested nine other entries, selected from hundreds of business plans from across the country.